Mr. Jan van Loon studied medicine at the University of Leiden. After completing his training as a plastic surgeon at the Amsterdam Academic Medical Centre, he travelled to Australia to continue specialising in the field of hand and wrist surgery. After gaining this particular specialisation, he worked for five years at the Amsterdam Academic Medical Centre. Here he carried out hand and wrist surgery, as well as reconstructive surgery with a particular focus on appearance reconstructions. Since 2008, he has been a part of the plastic surgery partnership at the Red Cross Hospital in Beverwijk and the Kennemer Hospital in Haarlem. His areas of interest within this partnership are hand and wrist surgery and reconstructive surgery. He has helped set up several Dutch directives for hand and wrist surgery. He is the media spokesman for the Nederlandse Vereniging voor Plastische Chirurgie (Dutch Society for Plastic Surgery) for all topics concerning hand surgery. 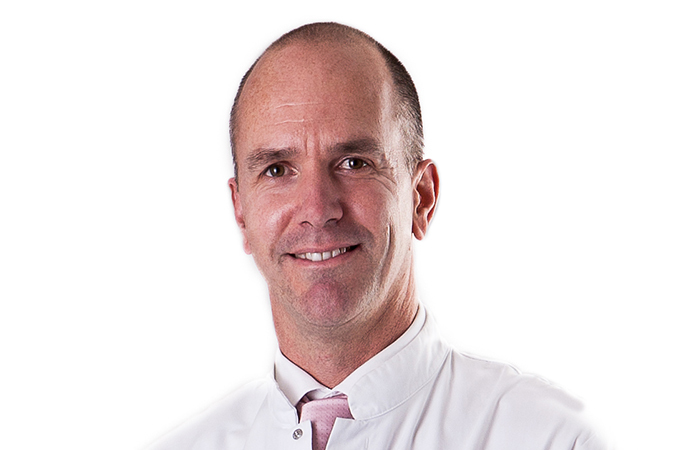 Jan van Loon is a member of the Nederlandse Vereniging voor Plastische Chirurgie (Dutch Society for Plastic Surgery), the Nederlandse Vereniging voor Handchirurgie (Dutch Association for Hand Surgery), and the Nederlandse Vereniging voor Esthetische Plastische Chirurgie (Dutch Society for Aesthetic Plastic Surgery).